Company «ALLIT Service» received the status of Premier Elite Playing Intel ® Software Partner Program. This status is the Intel’s top level affiliate and show the high level quality of Zillya! software in work with hardware based on Intel’s processors. 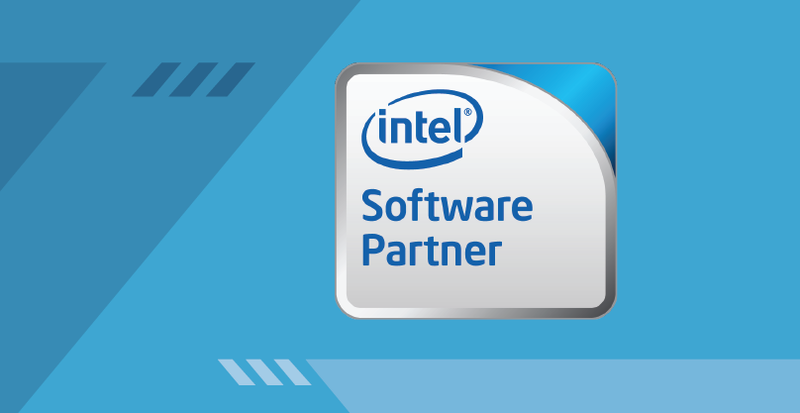 Intel ® Software Partner Program - Online program is appointed for independent software vendors that develop applications for Intel’s technology. The obtaining any status in the partner’s program is a measure of compliance quality software products. Zillya! Antivirus and Zillya! Internet Security products have been tested by special software on computers based on Intel’s processors. Interesting fact: during the passage of Zillya Internet Security performance test, it was recorded that the product is faster in 1,3 times when using 2-core systems based on Intel’s processors. Now, among our company's regalia will be logo that confirming the status of the Intel ® Software Partner.